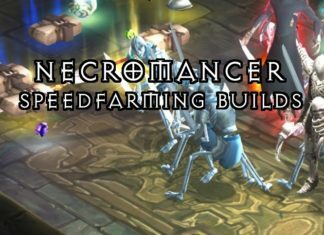 D3 Speedfarming made easy - tips and tricks for any class to speedfarm like a pro! 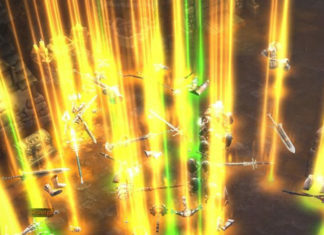 Doesn't need a fancy full-set of ancients! 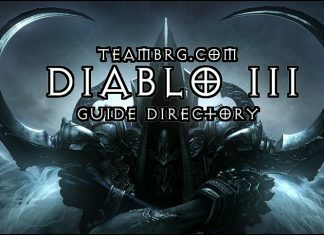 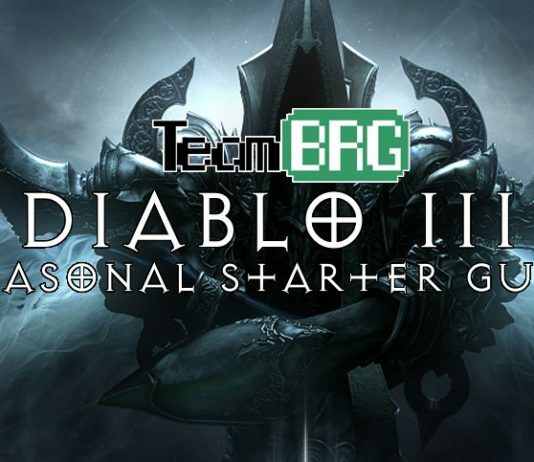 A simple directory listing ALL our Diablo 3 guides: Leveling, Fresh 70, Speedfarming and Set Guides mainly.